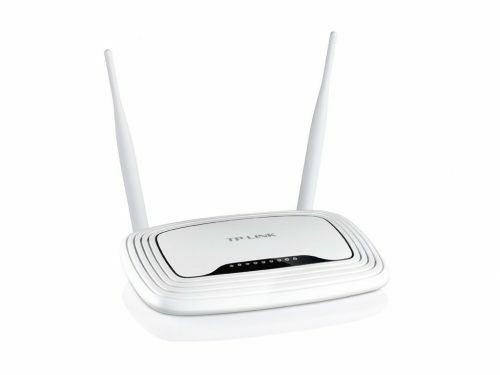 Now TV Streaming Stick and VPN Router. 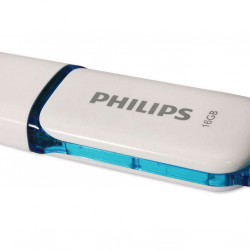 Smart Streaming stick in 1080p. Now TV Streaming Stick and VPN Router. 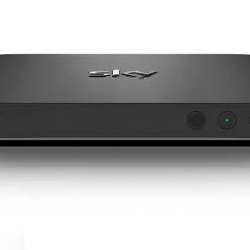 Smart Streaming stick in 1080p. 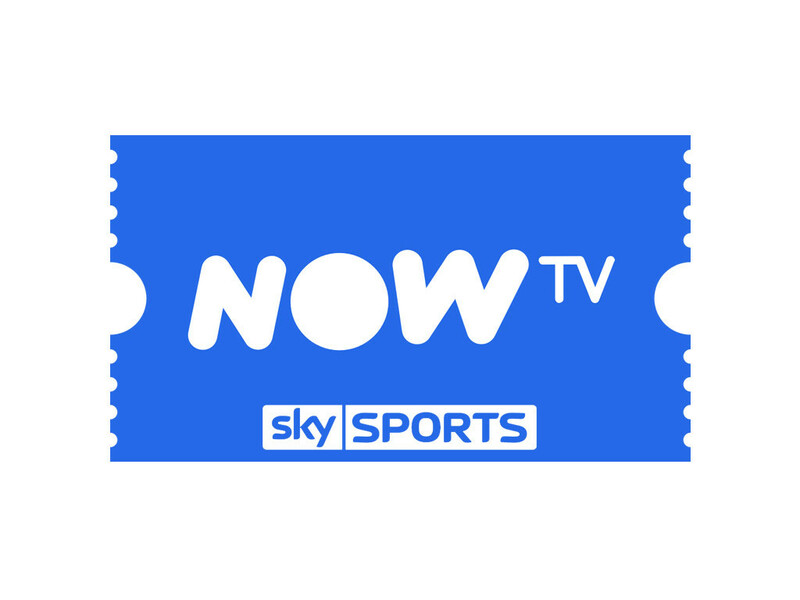 If you don’t have a UK Credit or Debit card required to subscribe to Now TV don’t worry. 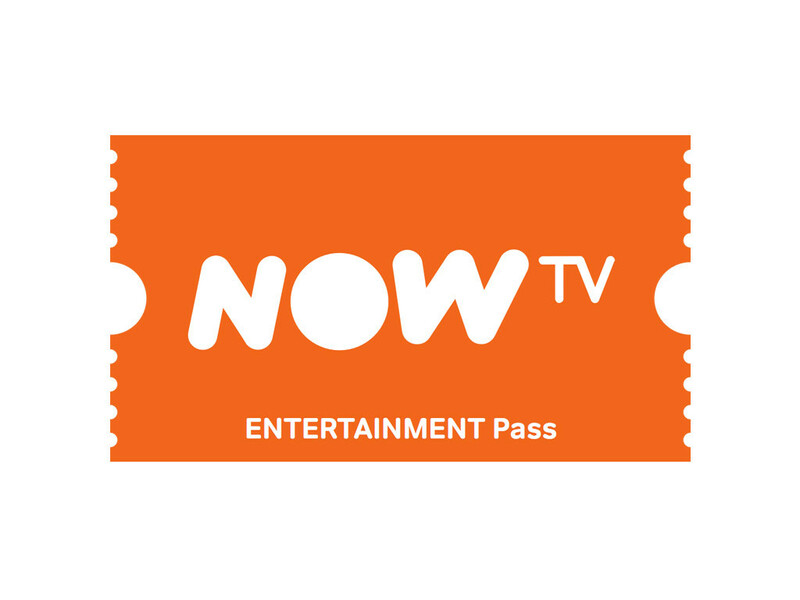 You can order a Now TV account HERE and then simply add voucher passes. 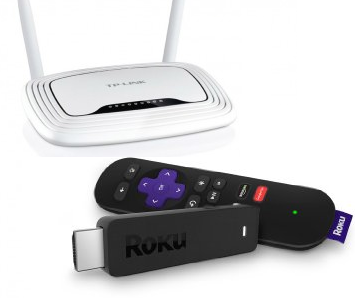 All New….Now TV Streaming Stick! 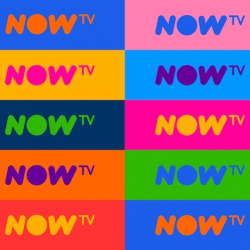 With Now TV’s latest budget streaming stick, you get all of the standard features, apps and facilities available on the previous Now TV box but now with the addition of 1080p HD viewing. . Access UK TV services wherever you are with our VPN router.. You can also connect to the app store, view and listen to your videos and music from your anywhere. 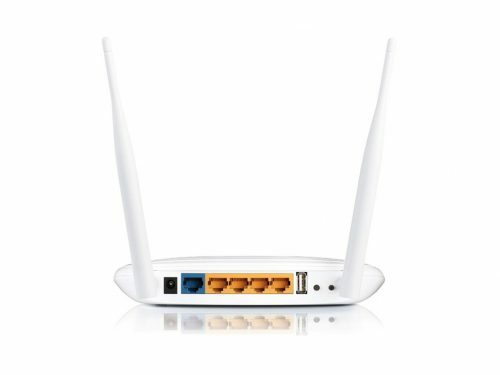 Add thousands of apps, channels and facilities. Add the Packages of your choice. 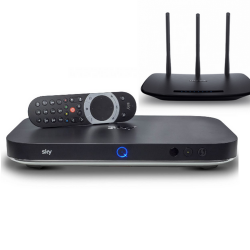 Entertainment – 11 channels plus all of the free view for only 7.99. Hundreds of box sets available to view outside of the UK. Kids – Great selection of Kids programs and on demand programs available to view abroad wherever you are. Amazing selection for only £2.99 per month. Sky Cinema – Only £9.99 per month, hundreds of movies available on demand and 11 live Sky Movie channels. 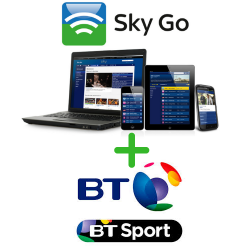 Sky Sports – Sky Sports Football, Premier League, Cricket, Main Event, Golf, Formula 1, Sports News and more. £6.99 day pass, £14.99 week, £33.99 per month. 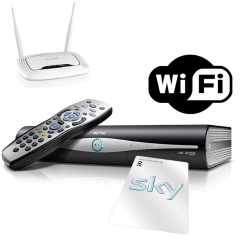 Included with any package is the great selection of apps and channels free of charge. 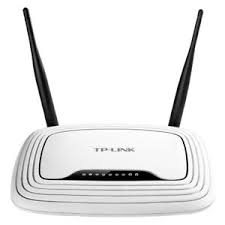 If you would like to view BBC, ITV, Sky News, YouTube or many more whilst abroad then this would be the product for you. 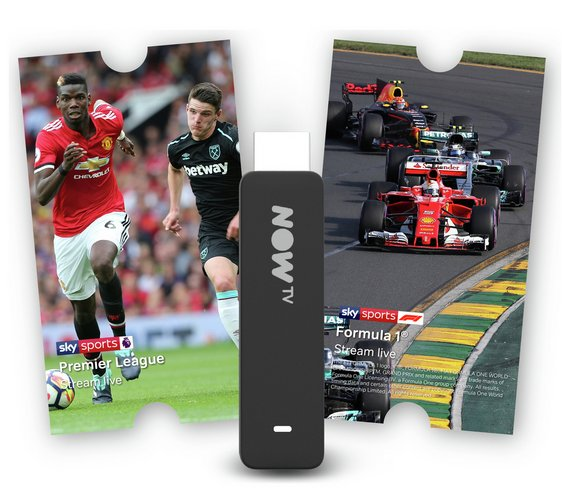 Choose the Now TV Streaming Stick today. 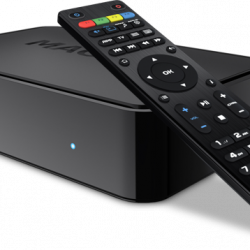 Alternatively you can order this product from our Now TV specialist sister company Nowuktv.com by clicking Here. Take advantage of Free Worldwide Delivery.